As the owner of a commercial establishment, you want your property to stand out and give a great first impression. Achieving this requires the planning and expertise of a professional commercial landscape company. You can trust our skilled and trained technicians for the thorough design and installation of all commercial landscape installations. You can choose from our several commercial landscape design ideas or have one customized for the landscaping on your property. You can speak with our consultants, making sure the design fits your vision and your budget for your commercial landscape installation. Whether you have a retail store or a commercial complex, you want it to look attractive and welcoming. You should choose a reputable landscape construction company that has the expertise to create the best design for your property. 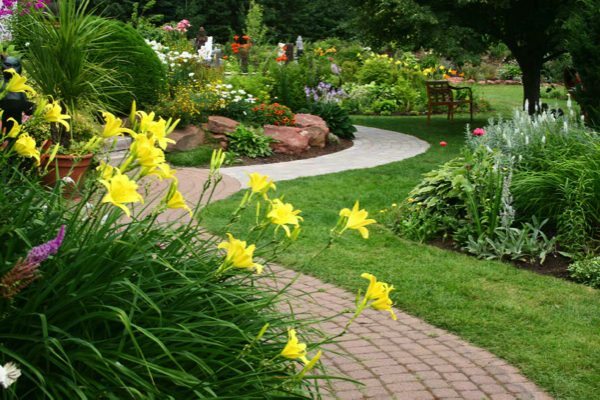 You can trust our technicians to choose the best landscape and garden design for your property. No tow properties are alike. You want the right design that will make your property look beautiful and eco-friendly and easy to maintain. We listen to you and bring your vision to reality. Why Choose Us for Renovation or New Landscaping in Olympia? There might be several companies offering services for new landscaping in Olympia. However, to ensure that you are receiving the best design and the most competitive pricing, you must compare the services, features, and prices of different companies. 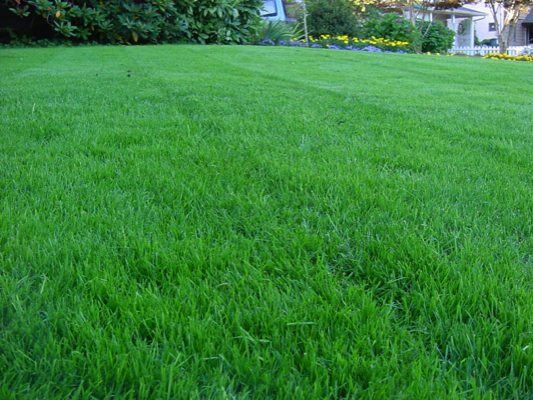 Couple the above with the excellent customer service we offer and our competitive pricing and you will have chosen the right commercial landscaping company to work with. 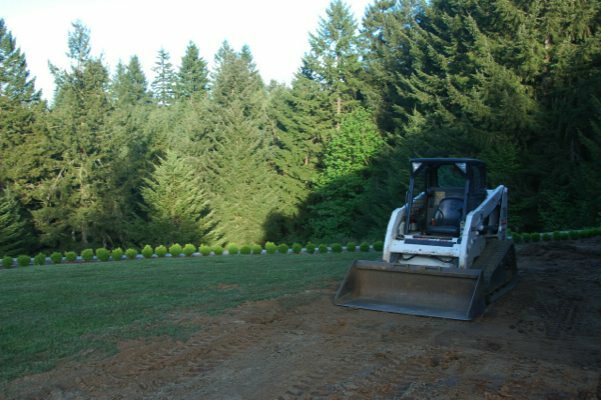 If you have been thinking of new landscape construction or renovating your existing landscaping and you want the assistance of a company that works closely with Olympia businesses, call Nasim & Sons at (253) 777-3881.